Renee had worked for ten years in Emergency Medicine before joining our team of providers at Vive. She loves now having the opportunity to form one-on-one relationships with our patients and see them each time visit to visit. Renee feels privileged to come to work and help patients become happier and healthier on their weight loss journey. 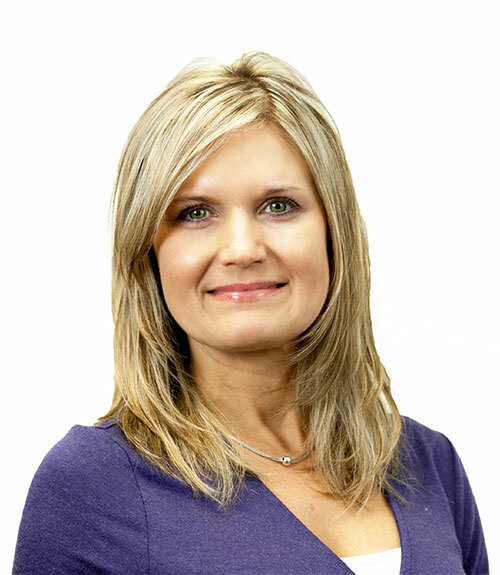 Renee primarily sees medical weight loss patients, but she is also skilled in our laser treatments as well. 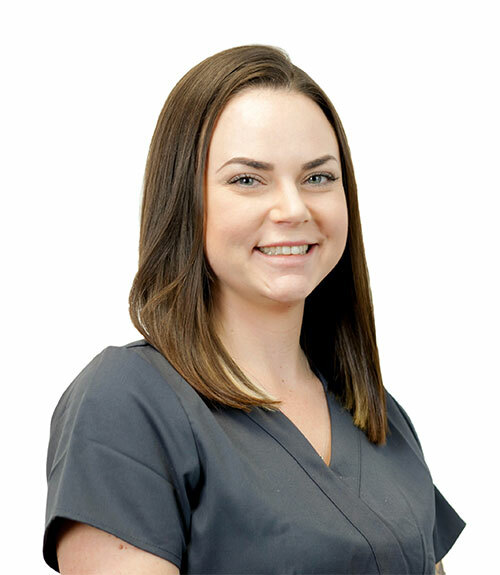 Megan joined Vive in early 2018 and she brings her skills in lasers, dermal fillers, injections, and medical weight loss. She has a background in both Internal Medicine and Aesthetics. 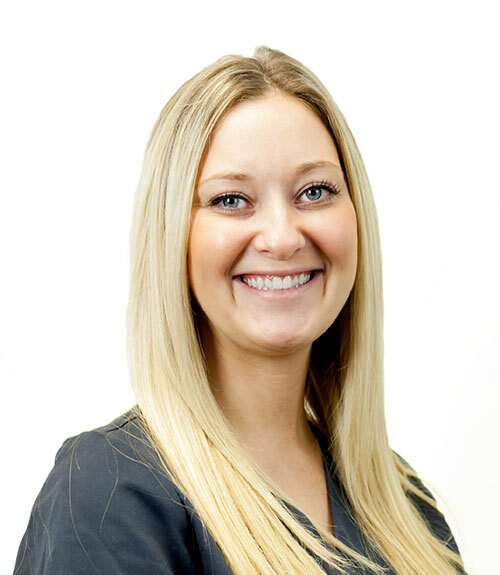 Megan believes feeling your best is essential to overall health and her goal at each visit is to provide education and expert care for each patient’s individual needs. Julie joined Vive at the end of 2017 and brings 19 years’ experience to the practice. Julie is one of our weight loss program providers and she is very passionate about health and nutrition. Julie personally has celiac disease so she is a great resource for adapting to a gluten-free lifestyle. Her favorite thing about working with our patients at Vive is that through education and support, she has the privilege of seeing people transition into who they always wanted to be. 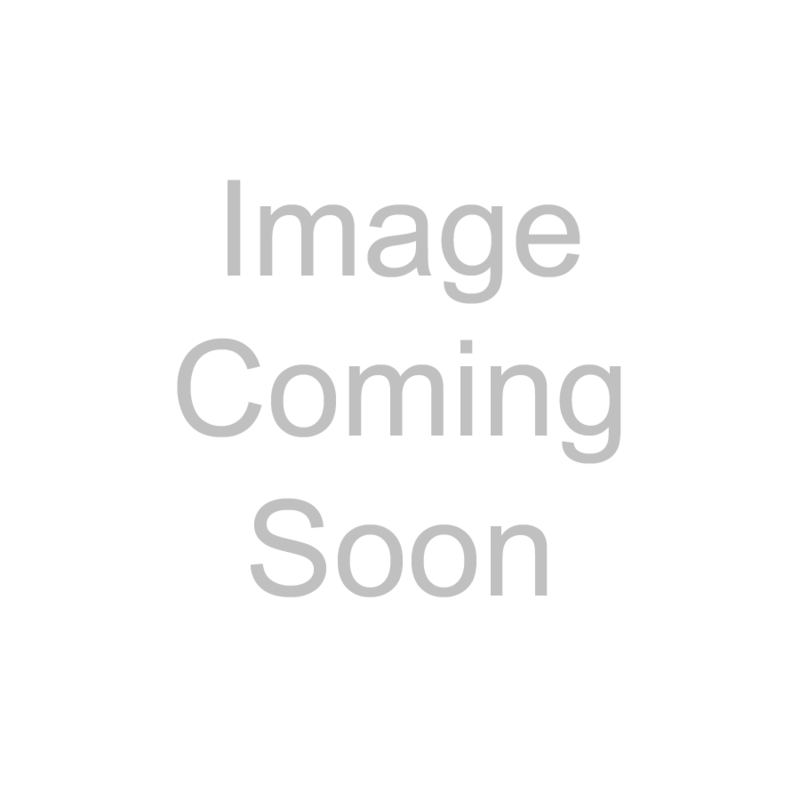 Madison is a graduate of Camden County Community College with an associates degree in science. 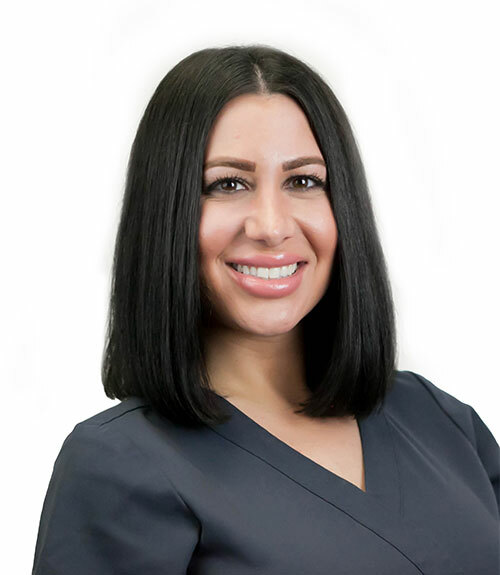 She has worked with Dr Pinto for 7 years, starting out as a medical assistant and working her way up to office manager of Dr Pinto’s prior family medicine practice, Glendale Primary Care. In 2010 when Dr Pinto added medical weight loss to his practice, Madison quickly became a big part of the success of the program. She has played a big role in helping Vive get up and running. In July of 2012 when Vive opened its doors, Madison took on the role of practice manager. 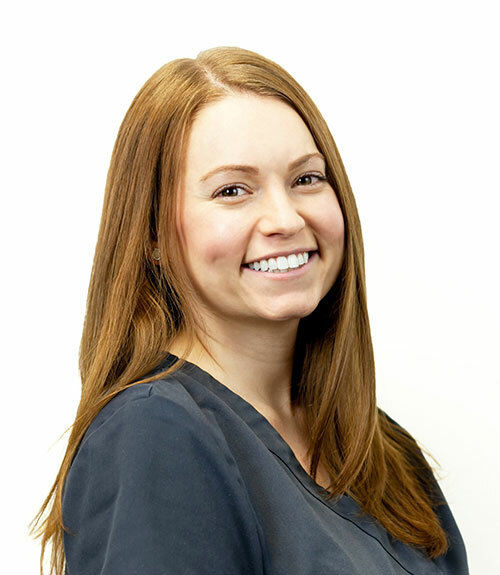 As of May 2014, Madison took on the additional role of Coolsculpting Team Leader. She has had extensive training and attended Coolsculpting University in California to become a certified Coolsculpting technician. 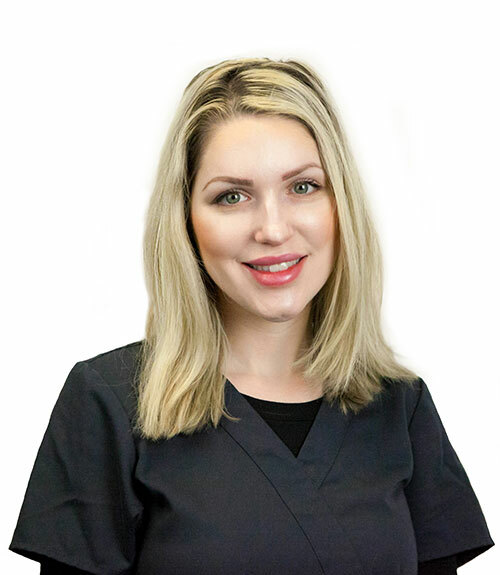 Madison is recognized as one of the CoolSculpting leaders of the Delaware Valley and has successfully performed hundreds of treatments. Kathy joined Vive in early 2013. 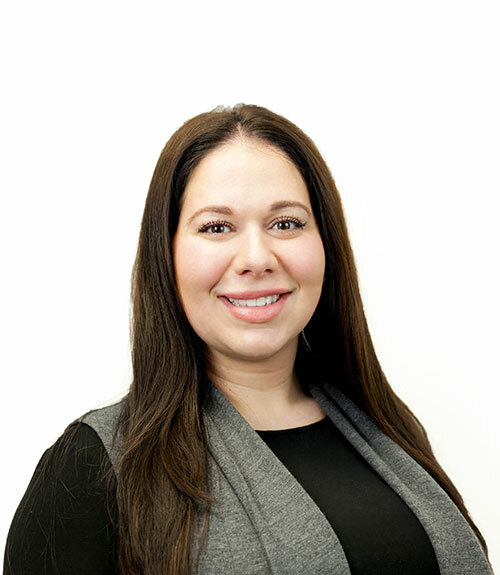 She is a graduate of Montclair State University with a bachelor’s degree in nutrition and food science, as well as a master’s degree in public health. 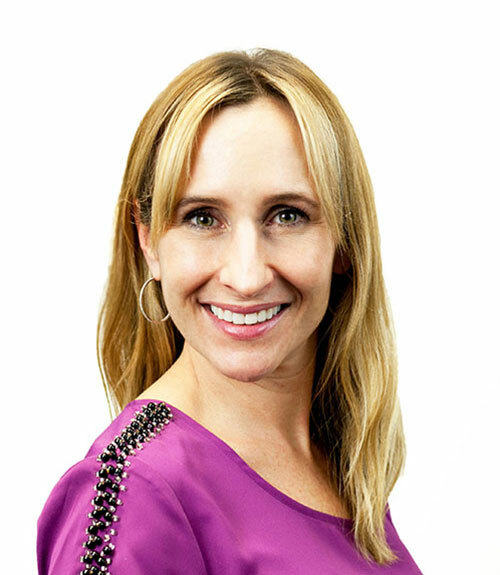 Kathy is a Certified Health Education Specialist with special interest in nutrition, health and wellness. 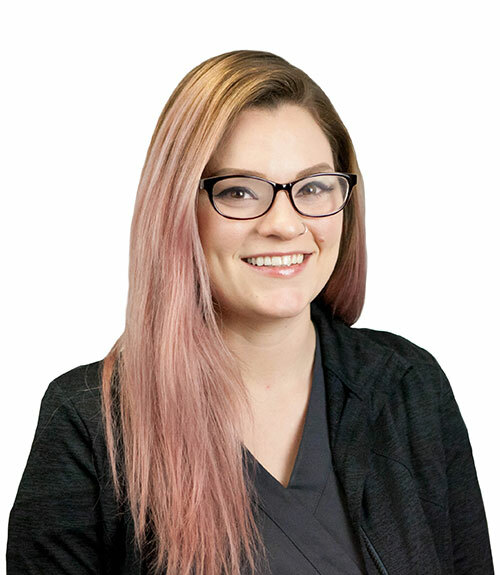 Danielle joined the staff in November of 2014 and has added not only her skin care expertise but her outgoing and fun personality. She performs skin care analysis, microdermabrasion, chemical peels, and facials. She is a graduate of Rizzeri School of Cosmetology.